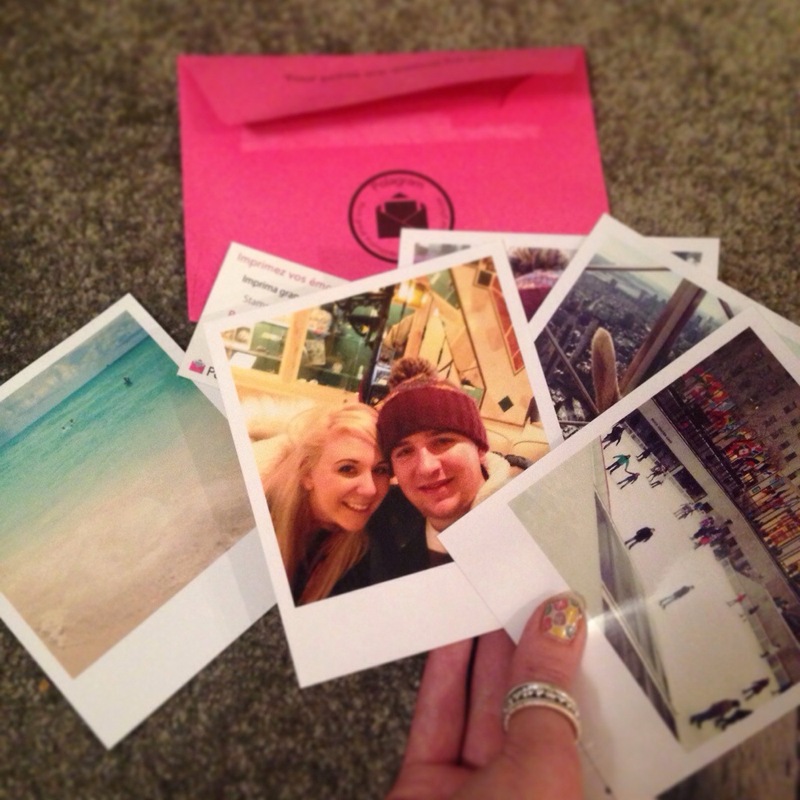 Polagram; reinventing your travel print needs! If you’ve not heard of Polagram just yet then let me enlighten you. Polagram are the easy to use app that allows users to order Polaroid style prints of personal snaps at a fraction of the cost of the original, iconic but expensive Polaroid! So how does it benefit me? I’m a snap happy kinda gal, self-acclaimed Instagram addict with a love for cold hard prints.. how could it not benefit me. No seriously, I really do believe it’s important to keep paper memories, I love scrap books and Polagram prints are the ideal size to slot in with my ticket stubs & receipts. The prints you receive aren’t as chunky as the original, this makes it easier to slip into my scrap books and cheaper to post. Your choice of a personalised message is available at the checkout, making this a perfect alternative to a postcard should you travellers be missing home and wanting to post a little love back to your family & friends. Prints are a great way to decorate a room, grab a marker pen and jot down the place & date on your photo! Then string it up on your wall, perfect! 1. The classic print, these are available in 3 different sizes costing £3.19 for 5 prints and an additional £0.29 for each extra print. Get it in only 24 hours! 2. The Large prints comes in 2 sizes for £2.39 and is shipped the next day, from Monday to Friday. 3. PolaSkins are the cool new design for your iPhone 4 or 5! Order your personal skin for only £9.99, a great gift idea. 4. or why not try something completely different!.. PolaSticks. For 9 personalised stickers (5 by 5 cm) you’ll pay only £12.49. Shipped in 48 hours. I’ve got to say I’m becoming a Polagrammer Addict placing 4 orders in the past week, so tonight, I’m going to pin up my Luckies of London Corkboard Map and begin pinning my photos to my visited cities! Would love to hear your thoughts on my review. Rebekah Esme was kindly given this product but as always, my opinion is my own. Thank! I didn’t know this existed! Very interesting. They’re really cool! 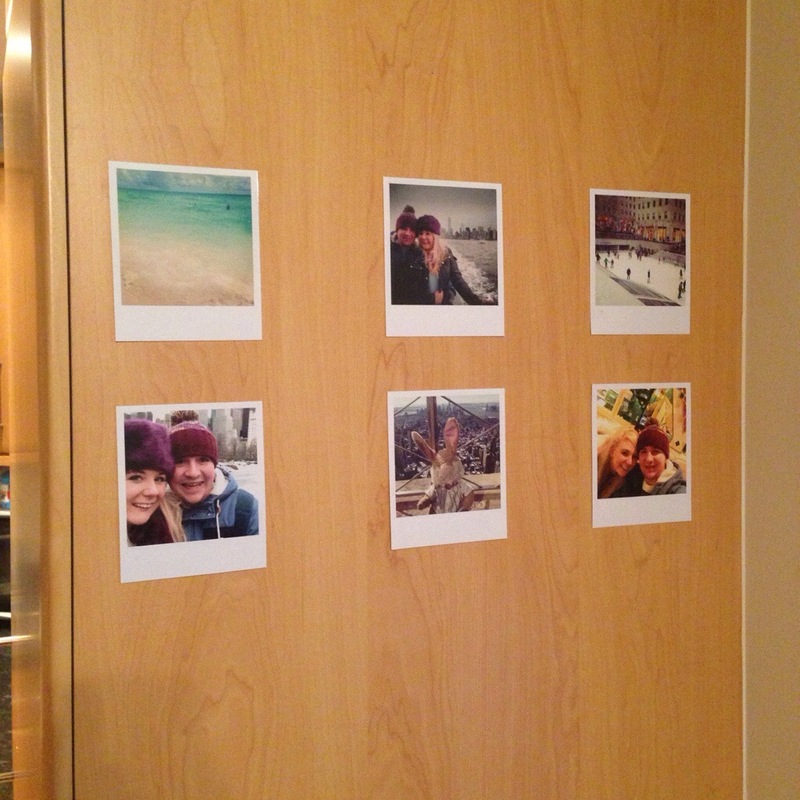 I’ve got a cork map pinned in my living room with scraps from travel trips and these photos just set it off!